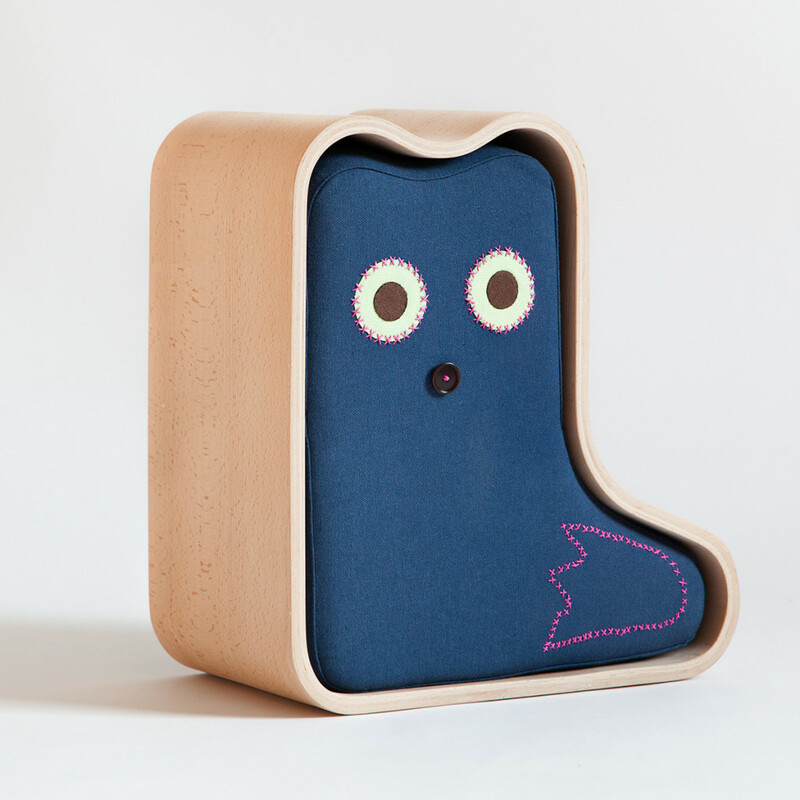 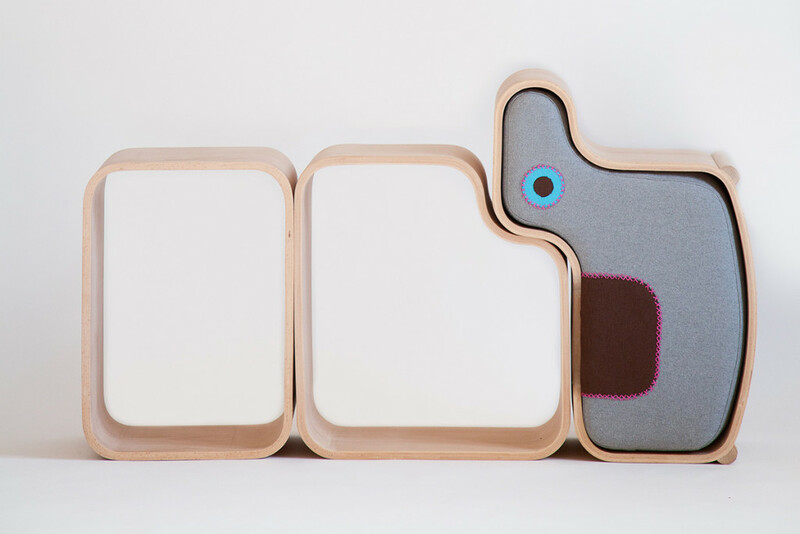 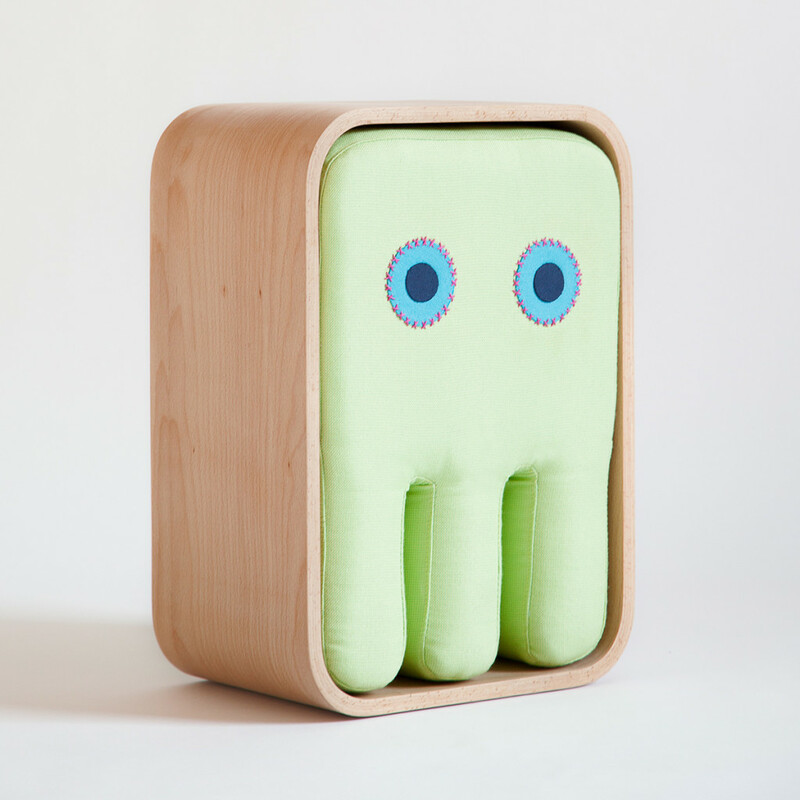 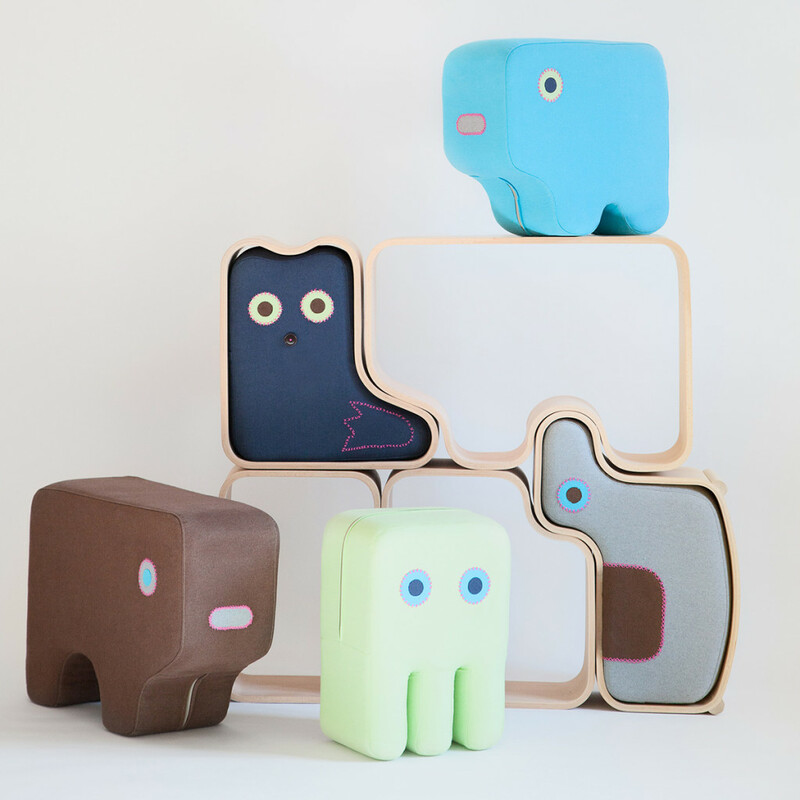 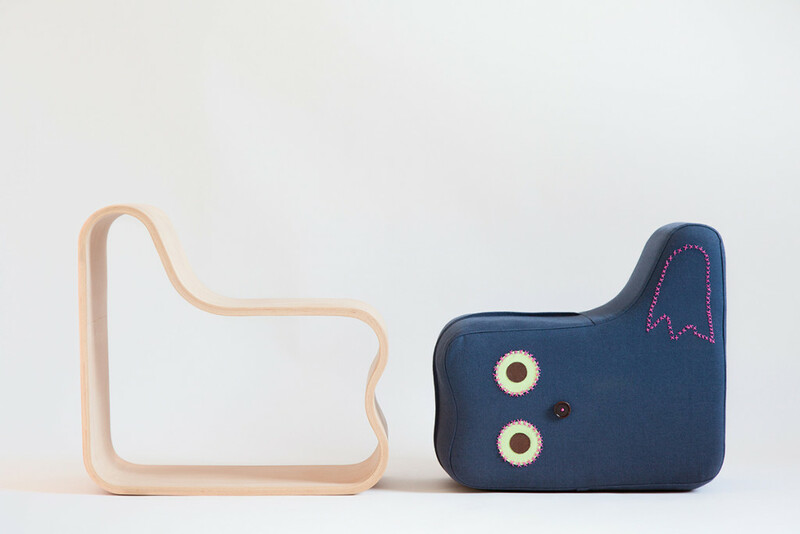 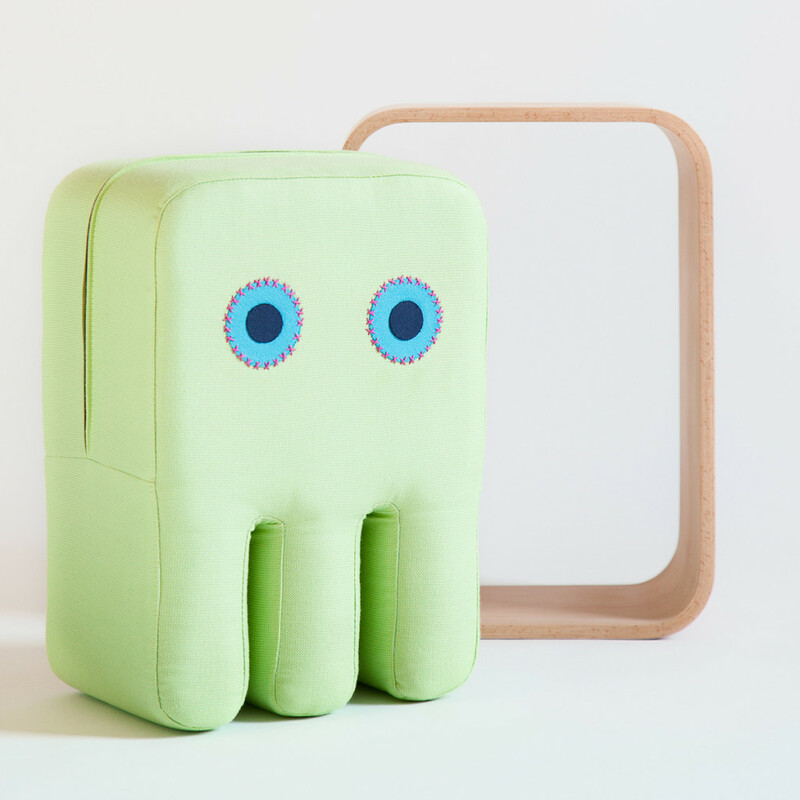 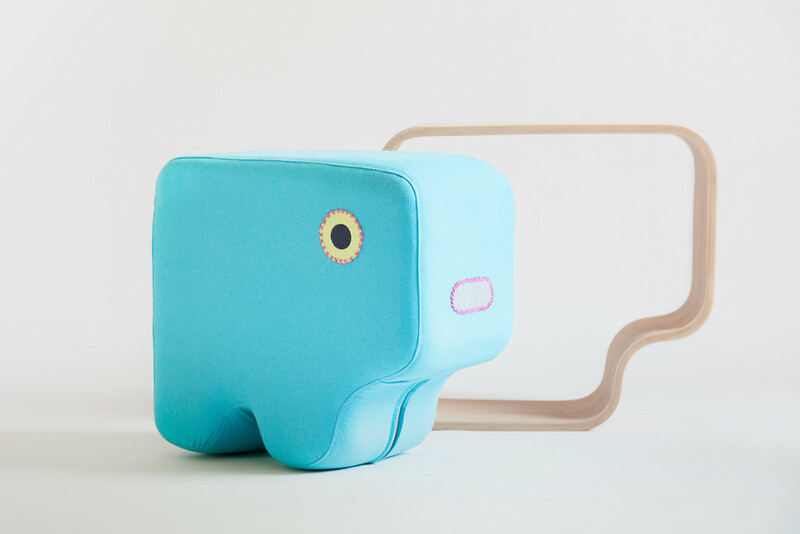 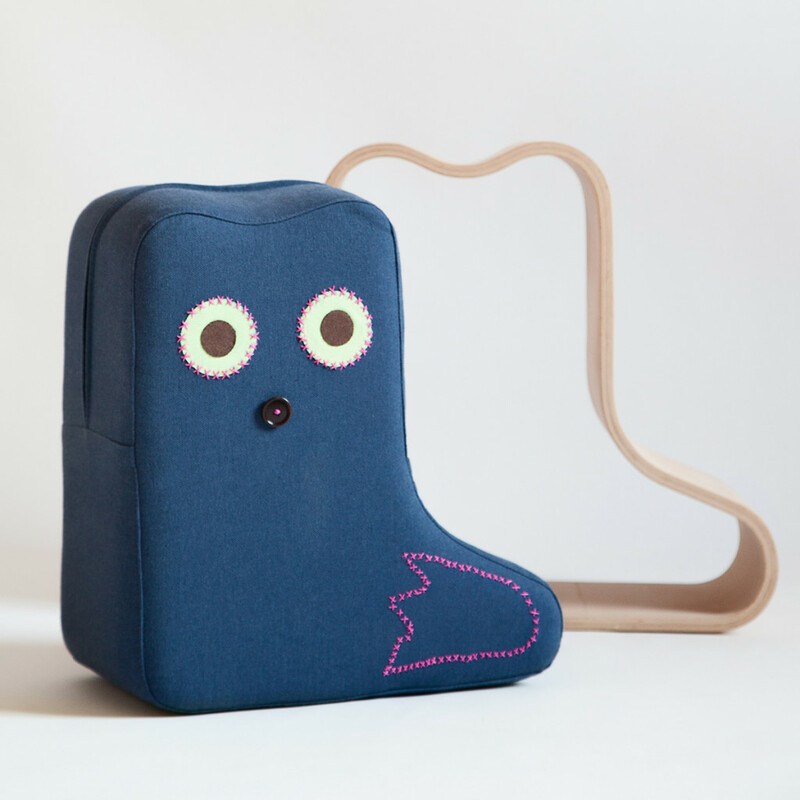 Called Animaze – this playful multifunctional furniture system allows configuring different kids-friendly furniture combinations, both horizontal and vertical. 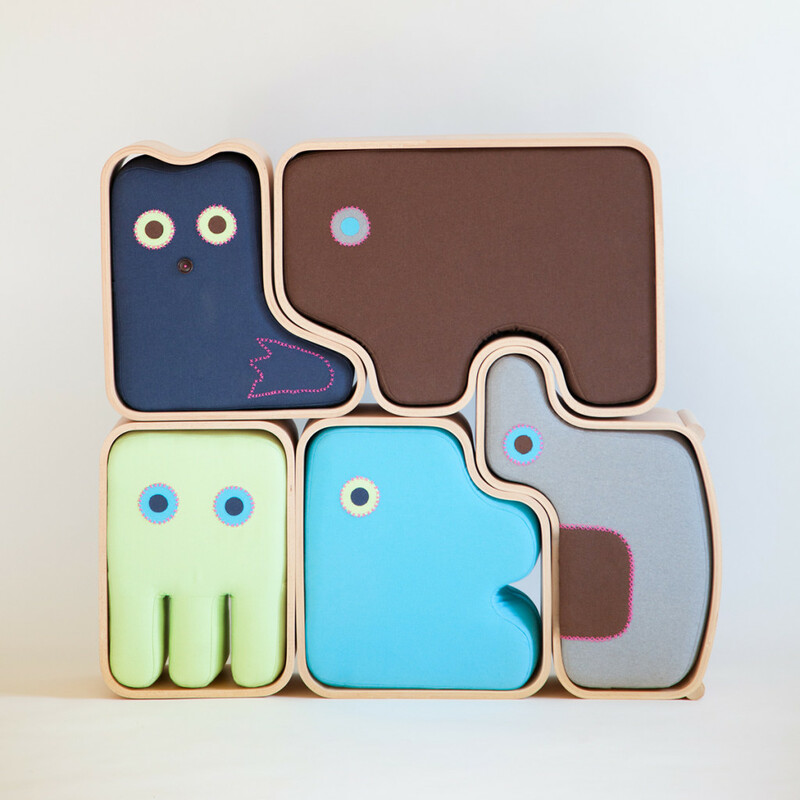 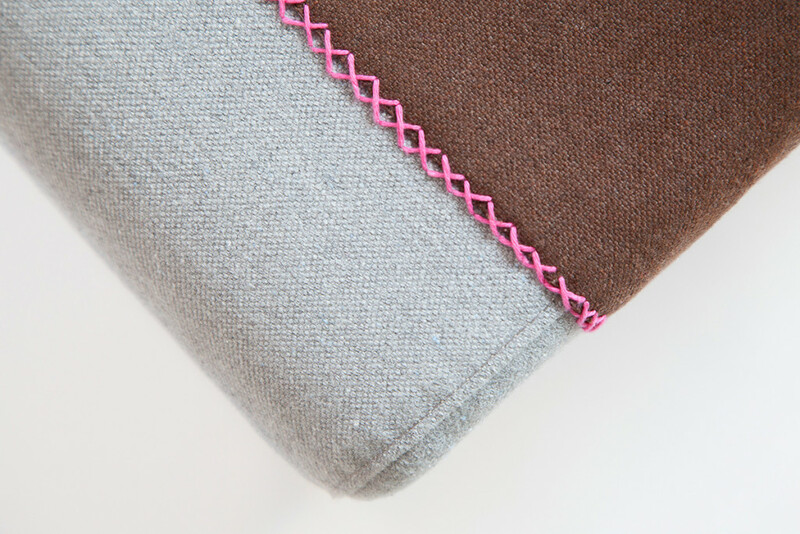 It is also possible to use the modules separately. 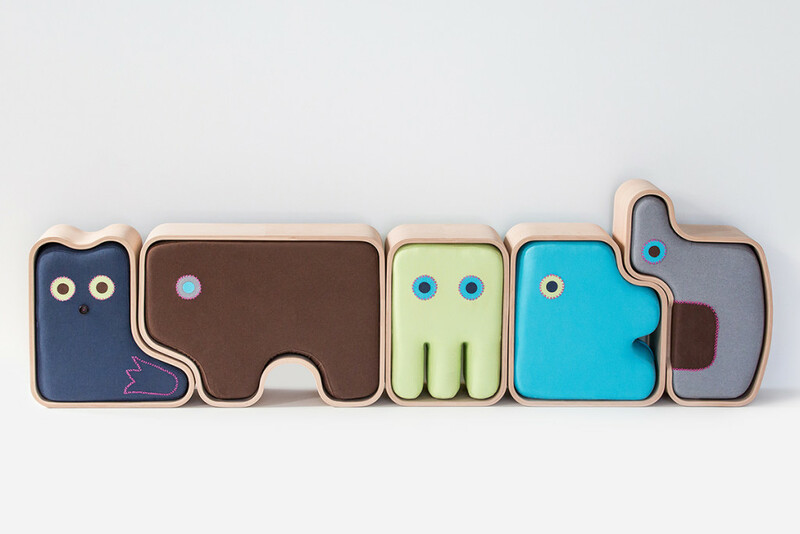 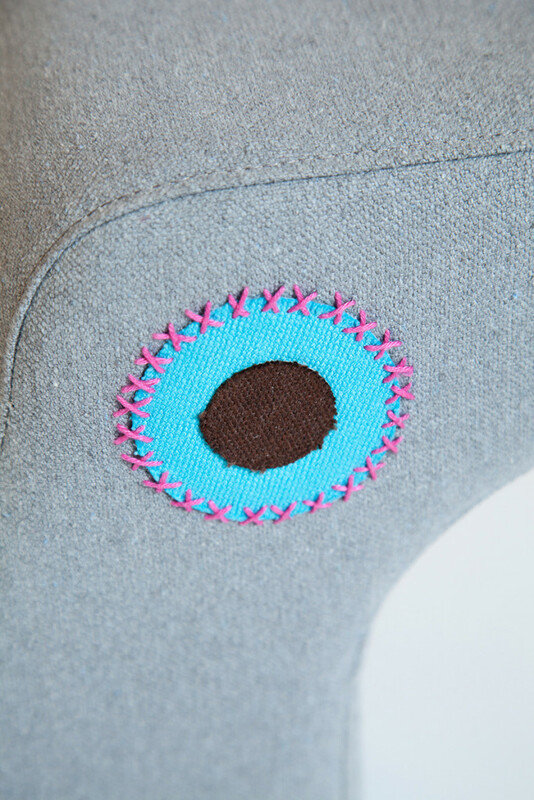 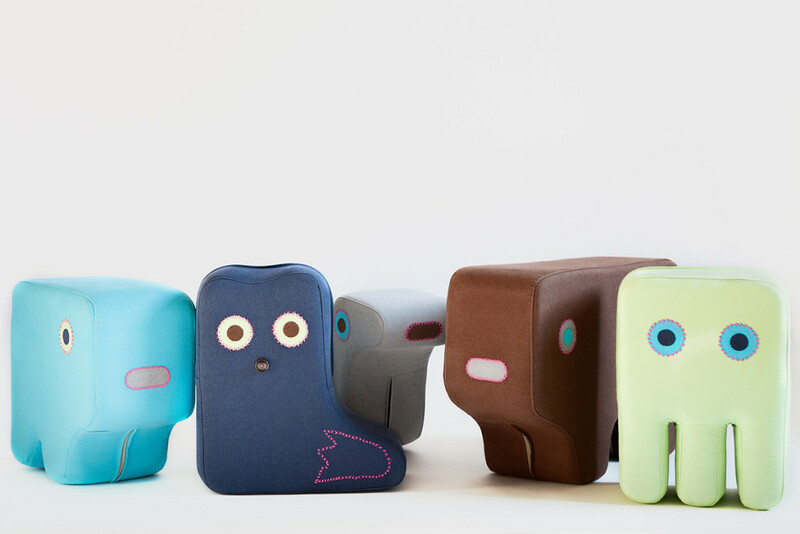 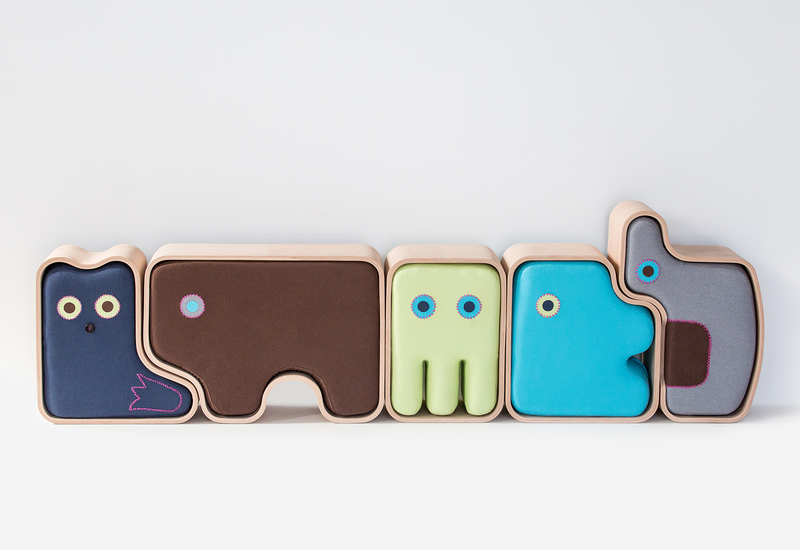 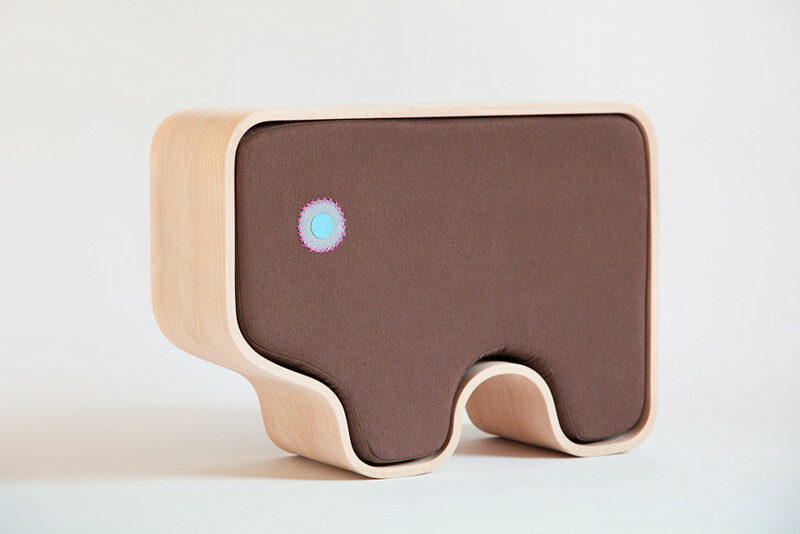 Each “animal” is composed of external module made of curved solid wood and an internal foam rubber, fabric covered module. 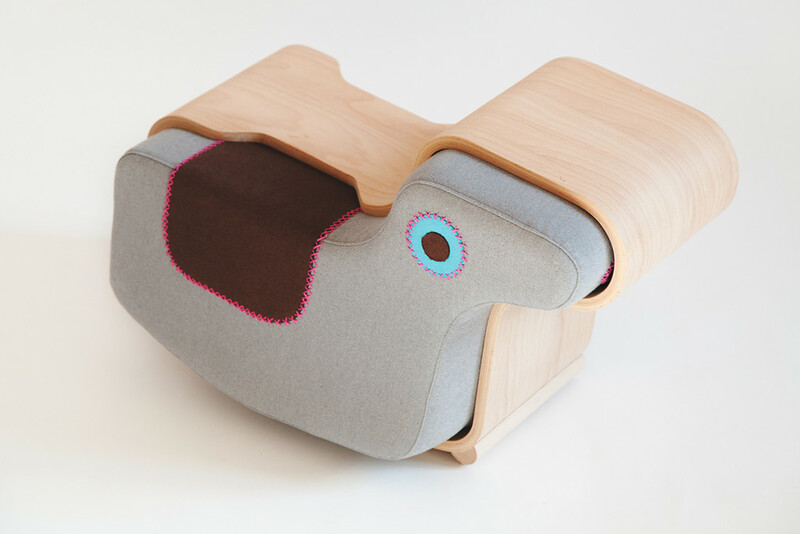 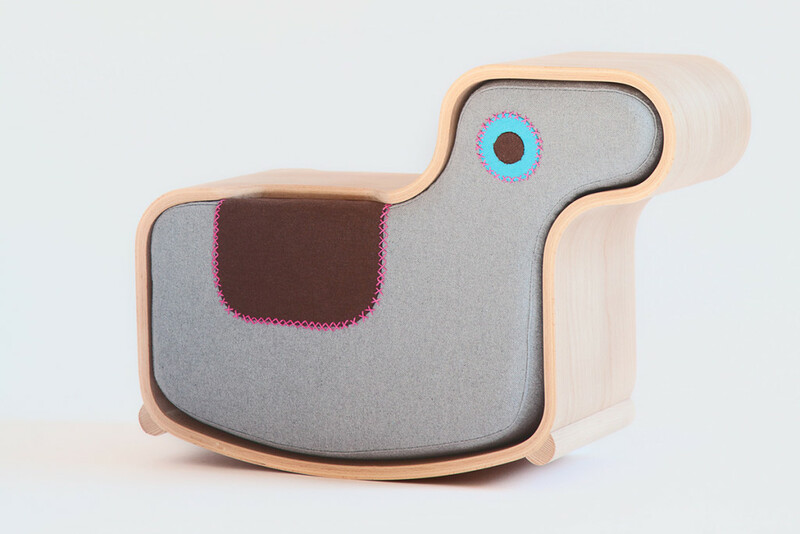 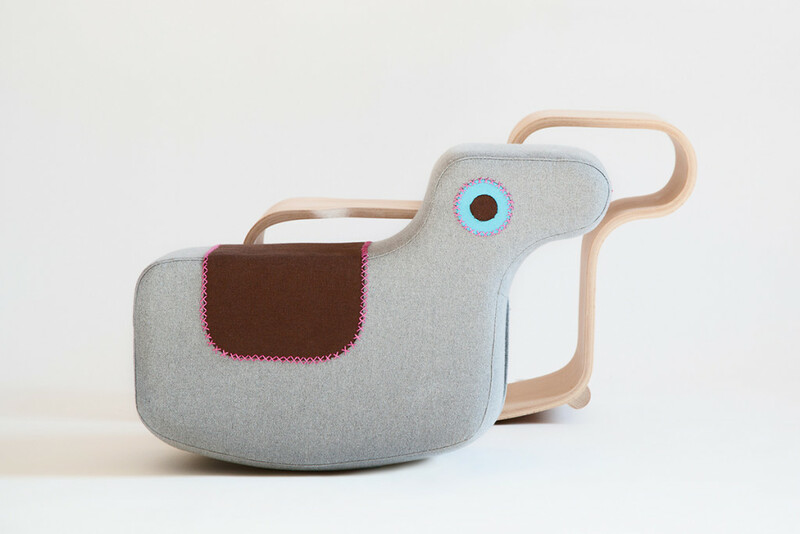 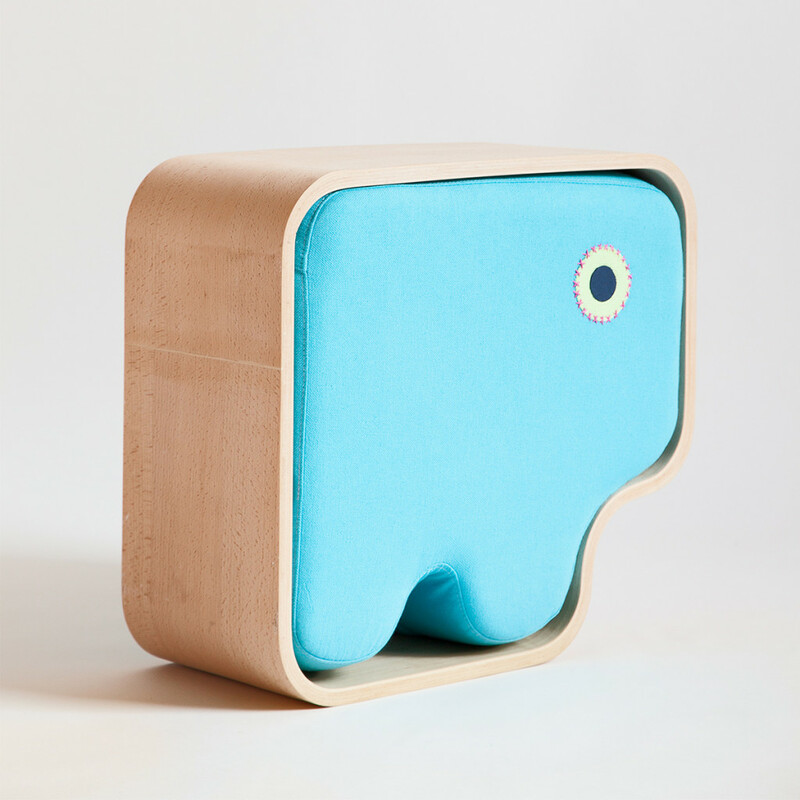 The Animals become chairs, console table, pouf and even rocking horse with which is possible to entertain, interact, dream and to give vent to the creativity by making stories, connections and awakening new emotions.